Quick and my screen looks and works perfectly. The folks at the store were friendly and delivered on time. Very convenient. The part was in stock and the phone was fixed within an hour. I spoke with other businesses and was quoted the same or higher, and the party would have taken over a week to get. Winter Park is everyone’s favorite area of Orlando and for good reason! The beautiful and elegant mix of homes, shopping and incredible restaurants means that there is always something to do or see here. 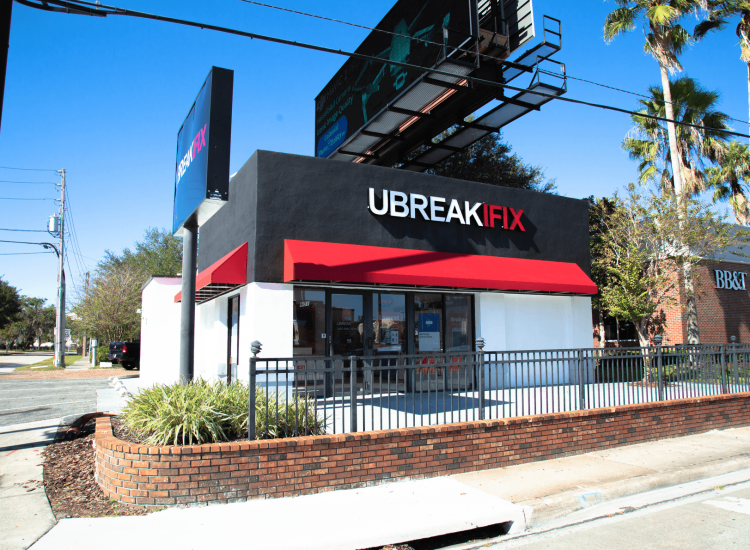 uBreakiFix Winter Park loves this location because being right off of Orlando Ave in our brick, standalone store allows us to conveniently serve the members of our community. 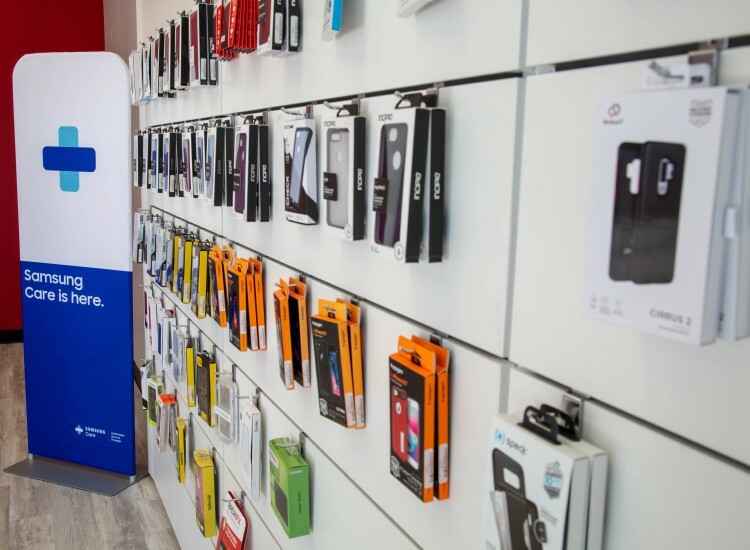 We offer the highest-quality and fastest cell phone, computer, tablet and game console repairs in all of Orlando and we’ll even do it without breaking the bank. 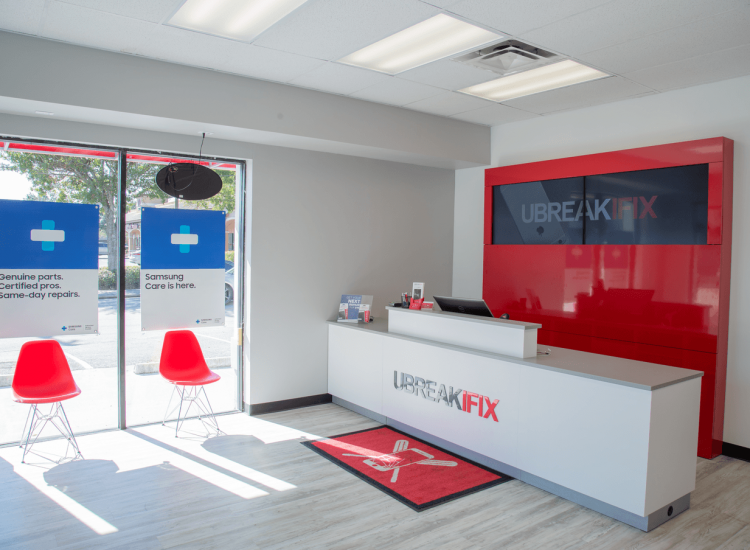 uBreakiFix in Winter Park is a Samsung Athorized Repair center, We fix all Samsung Galxy phones, From screen replacements, to Battery replacements, LCD, back glass and more. With us we can repair it as if Samsung fixed it for you from factory. 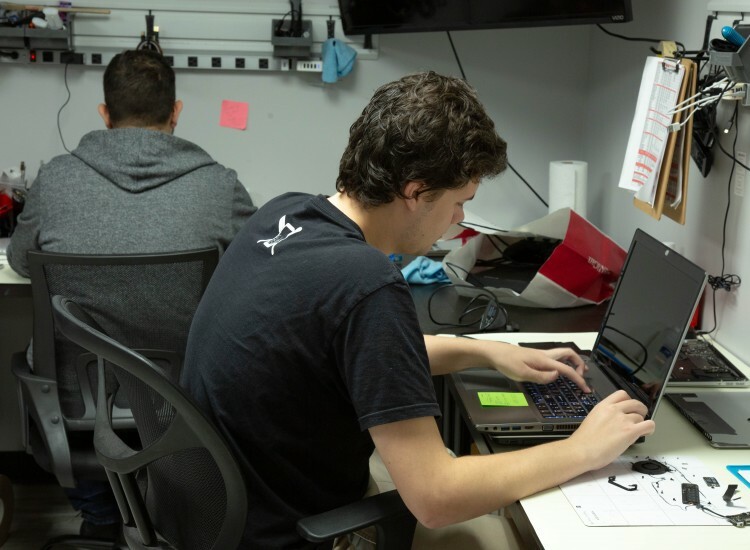 Our team is certified and ready to work on your device immidiatly. Weather your in-warranty or out-of-warranty we can help, Come into our Winter Park store for a free Samsung repair diagnostic today! Apple iPhone is a huge market and with this market many repair shops claim to offer the best price, But be careful on what the "best price" really means. At uBreakiFix we focus on quality repair and quality parts, There is no grey area. We want to make sure your iPhone is repaired as if you just bought it from the Apple store. We fix it all on the water damage to iPhone screen replacement, battery replacement, LCD, Camera, speakers and more. We fix all Apple iPhone models from 3gs to iPhone 6 and up to the iPhone 8 and the new iPhone X. Come in today for a no obligation iPhone diagnostic. The magic all starts with a diagnostic exam service. We recommend this to anyone who comes through our doors asking about their device. 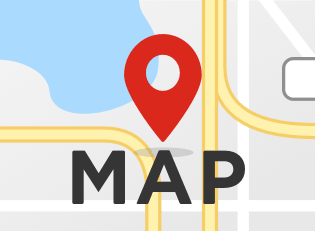 This thorough examination of the basic functions and the surface of a device allows our techs to pinpoint the issues and which of our repair services would best solve the issue. Diagnostics, even our water damage diagnostic, are cost and obligation-free. We just believe that everyone deserves to know the straight and honest truth about why their device is broken and what they can do about it. We love our Orlando family and also the locals that trust us with their devices over and over. We work with several local business owners that come into the store and it is a good opportunity to share UBIF's story and why we believe repair is the best option.